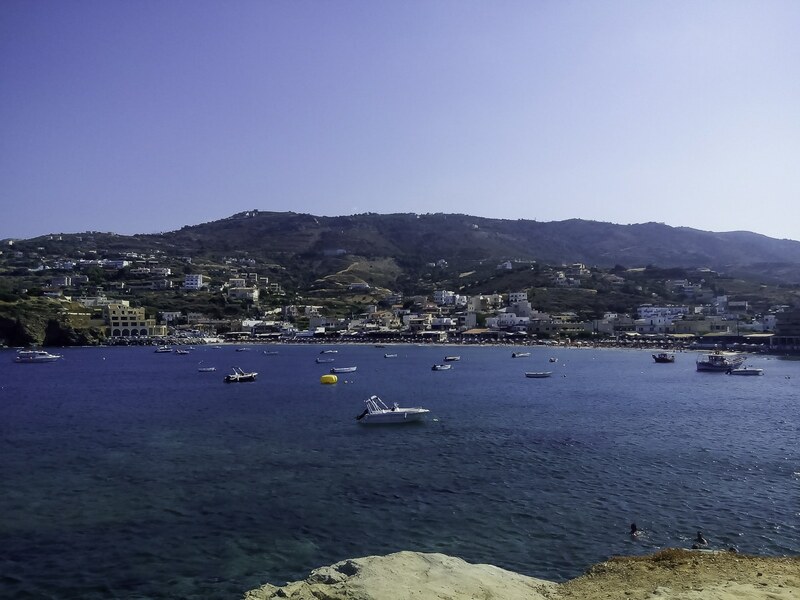 A small fishing village which is 25 minutes from Heraklion. 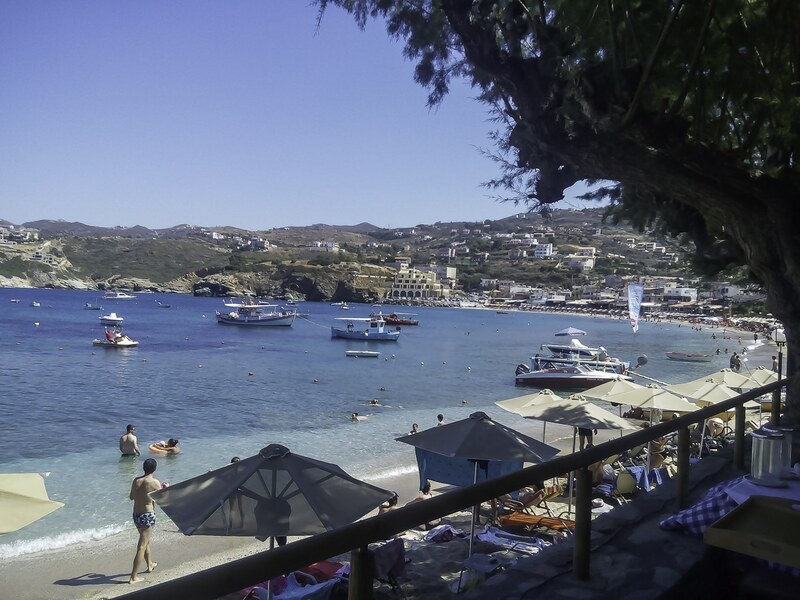 Agia Pelagia is the place to be if quietness is what you are looking for. Built in an amphitheatrical way it has a small beach with six or seven restaurants, two or three bars and as many souvenir shops. Hasn’t changed much as I remember it from the eighties when I used to spend most of my summer holidays there. More crowded now though, you have to go to the small beach by eleven in the morning if you want to find an umbrella and a sunbed, weekends even earlier . 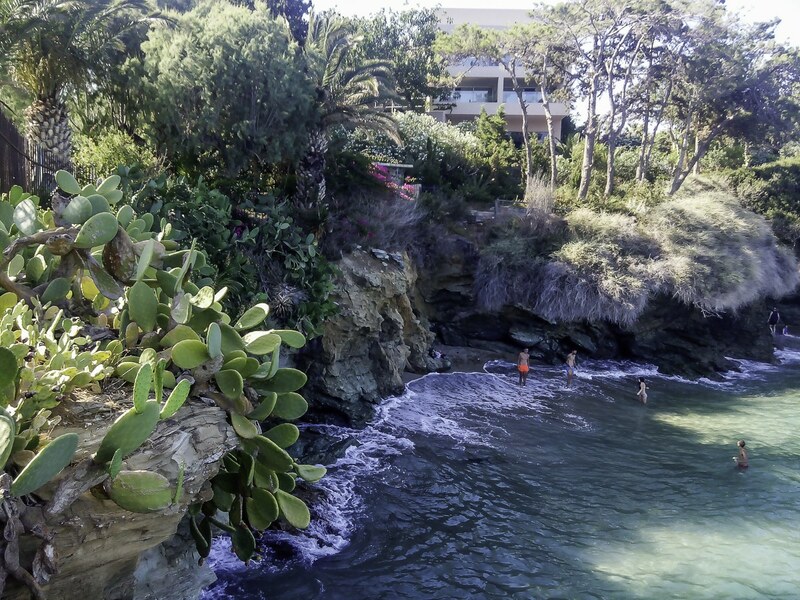 There is a small beautiful beach at the north side of the bay but the access is narrow and if you want to swim there you have to jump from a rock to the water. If you do that your only way back on foot is from Capsis resort, unless you plan to swim back.